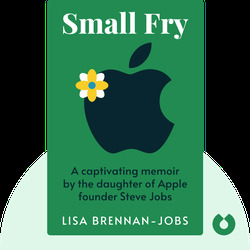 Small Fry (2018) is a candid and intimate memoir, tracing the author’s life from her birth to the death of her father, Steve Jobs. Beyond giving readers a behind-the-scenes glimpse of Apple’s founder, the book offers an incisive portrait of a Californian childhood. 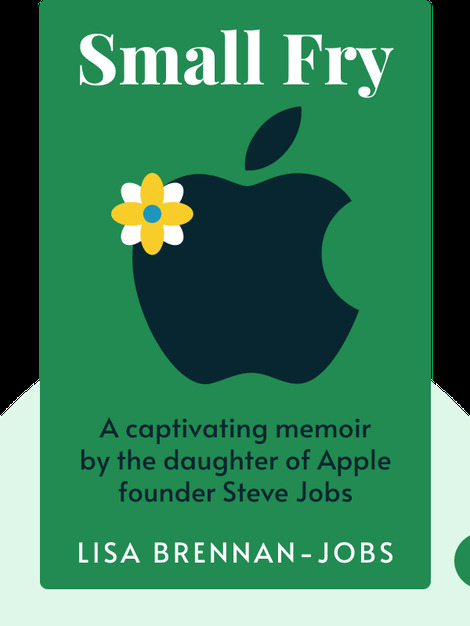 Lisa Brennan-Jobs, an American writer, is Steve Jobs’s first child. Small Fry is her first book.